Slowing down the aging of your skin is simple. But there are some steps you'll need to take. Your skin is the largest organ of your body and the only one of your organs that’s exposed to all the elements, like drying winds, sun and cold temperatures. Your skin is also the only one exposed to the view of others, so you’ll want to make sure it ages as slowly as possible. As time goes by, skin gets thinner, dryer and more wrinkled. It also eventually tends to develop age spots. And although you can’t stop the process, you can slow it down dramatically. Besides using high quality skin care (mild cleansers and effective moisturizers), there are two other secrets to your skin’s fountain of youth. Since “garbage in, garbage out” applies to your body as well as your computer, healthy anti-aging skin requires a healthy skin diet. Reduce your overall total fat calories to under 30%, replacing processed and saturated “bad” fats with “good’ essential fatty acids. Drink eight glasses of water a day to keep cells hydrated and flush out toxins. Eliminate sweets and other processed carbohydrates and add more whole grains and brightly colored carotenoid rich fruits and vegetables. And exercise daily. Physical activity carries the essential nutrients to your cells. Carotenoids are a family of phytonutrients that have been proven over and over again to protect human cells from oxidative free-radical damage - one of the major causes of skin aging. That’s why the National Institutes of Health recommends that we eat at least nine daily servings of brightly colored fruits and vegetables, such as peaches, strawberries, broccoli, green leafy veggies, etc., rather than iceberg lettuce and French fries. Another very important guideline for anti-aging healthy skin care is to avoid sun exposure. Just driving with your arm out the window of your car can cause sun damage and accelerate aging. So get UV tinting on your car windows and keep your arm inside. Also wear sunglasses, a hat, long sleeves and long pants, plus always use sunscreen with a Sun Protection Factor (SPF) of at least 15. And here’s an extra bonus for your healthy skin diet. 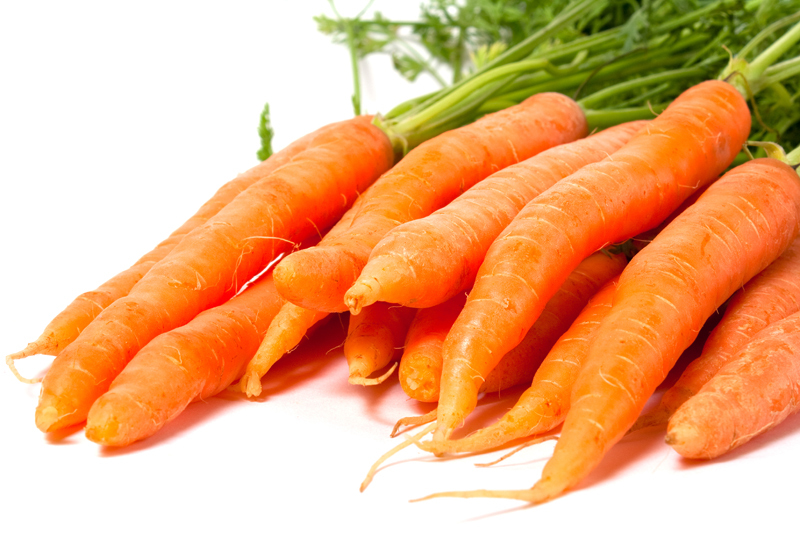 Eating carotenoid rich fruits and vegetables has also been found to help prevent sunburn. If you follow these anti-aging skin guidelines, years from now, compared to others your age, your magic mirror on the wall will confirm that you have much healthier, younger looking skin.